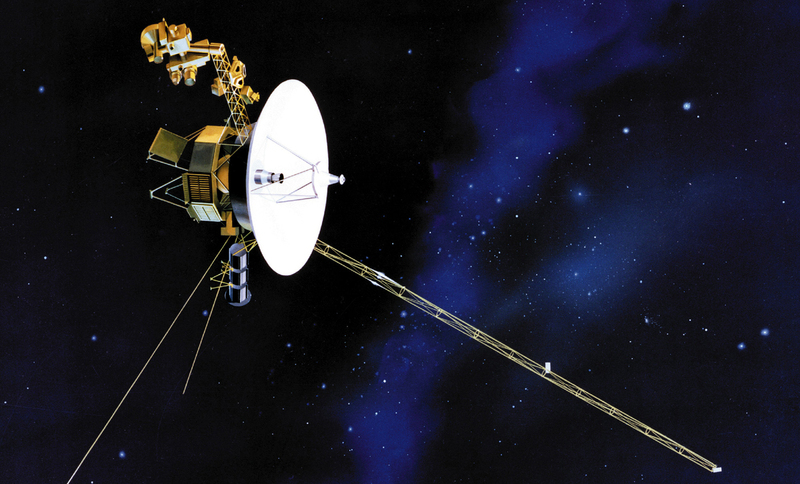 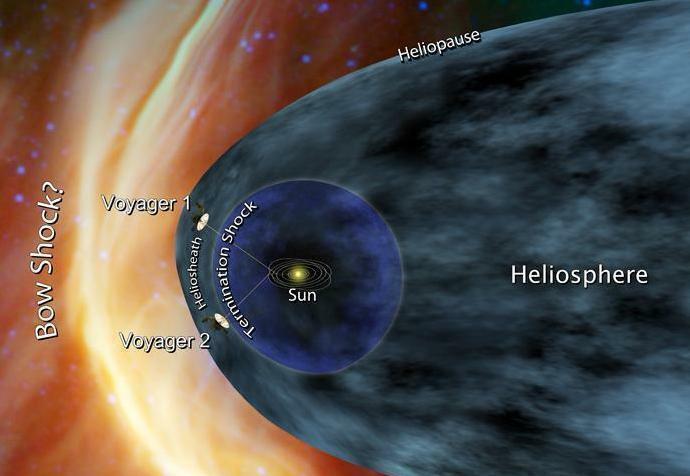 A Final Voyage, Into The Wild Black Yonder Some 35 years after leaving Earth, scientists say, one of two Voyager probes may be nearing the solar system's absolute edge — farther than anything ever built by humans — and heading for the terra incognita of interstellar space. 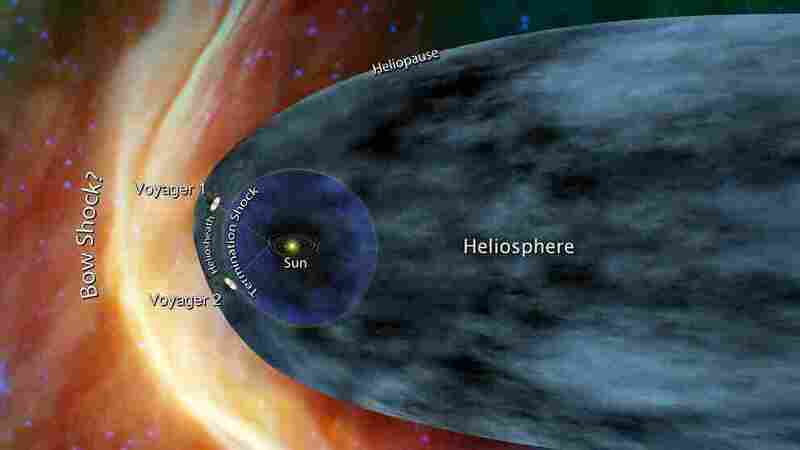 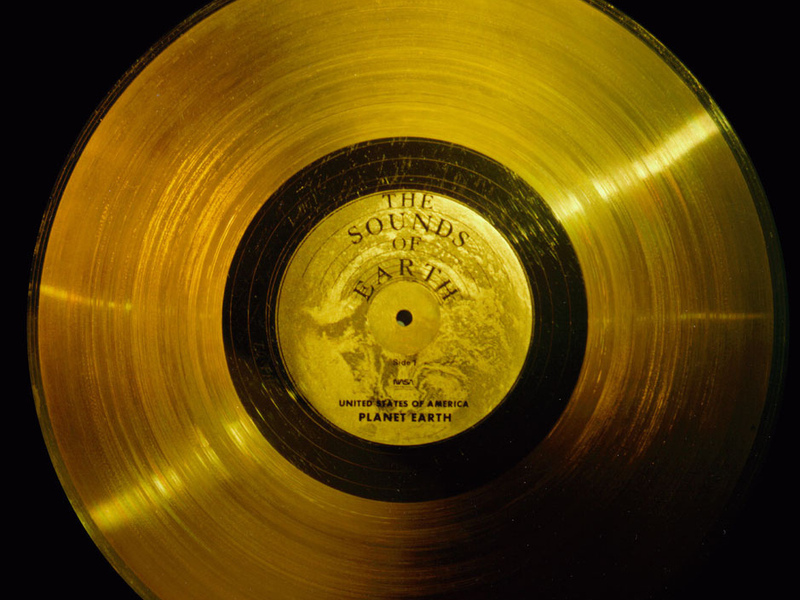 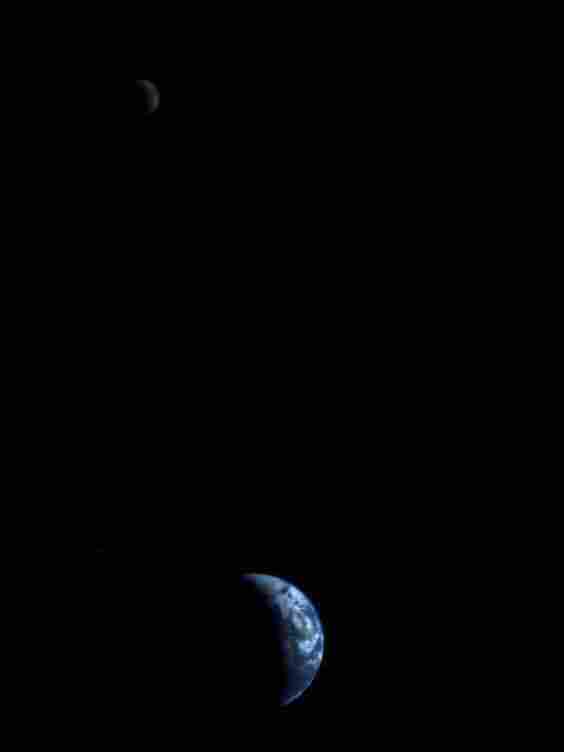 A photo that previously appeared on this page was incorrectly described by NASA as having been taken by Voyager 1. 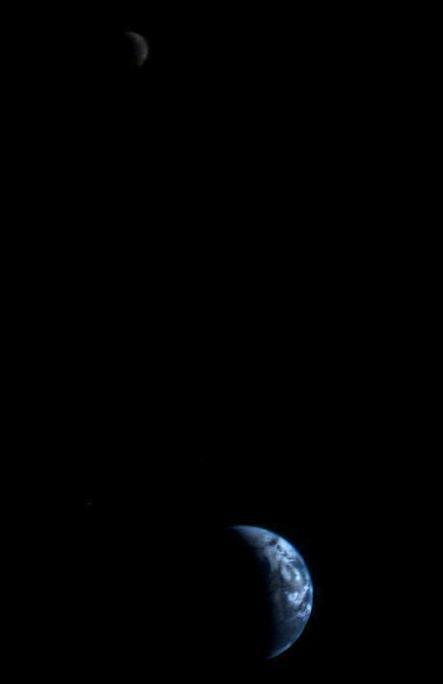 It was actually taken by Galileo.